So I'm off to Australia for the month of July and playing a couple dates while I'm there! 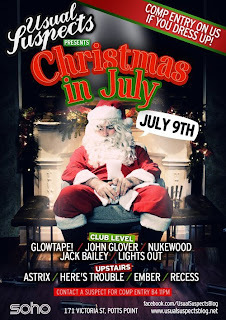 Obviously I'm super excited and I decided to put out a promo mix kind of showcase what people are in store for! Lets say its 42 minutes of Jungle-Rave-Bass music. Woop Woop! GlowTape! 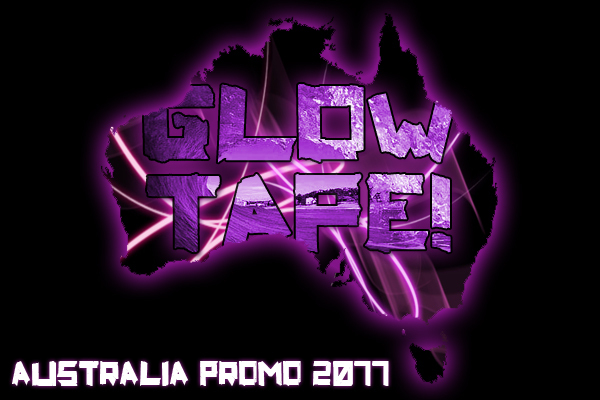 Australia Promo 2011 Mix by GlowTape!